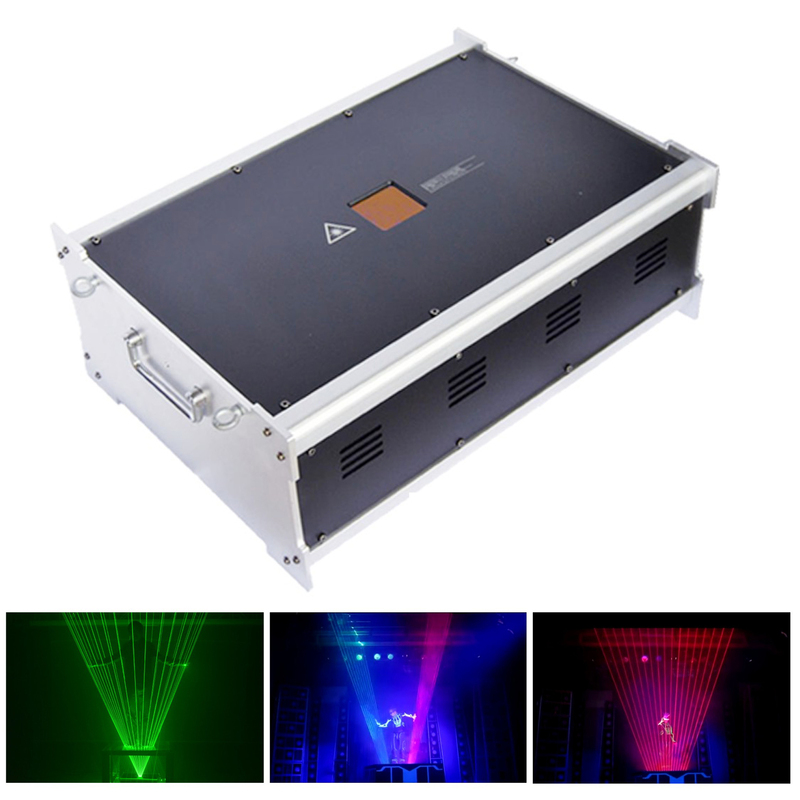 1.This light can be used for laser show and animation laser show and so on several shows, let you be multi-usage.mainly used for laser dance performances.It combines laser show interest of seismic and magic, actor with music can show laser light of catch the light, lighting, chopped light, turn light and so has the novelty of action. 2. The control system uses of the U.S. pangolin production currently the most widely and best of Quick show professional laser control software, and with 5 complete sets of program including music, learn and using it. 3. Choose the world's leading of Changchun New Industries(CNI) lasers diode, high brightness, low attenuation, it is trustworthy.